The new date for Frontier Days is May 18th and 19th. ​May 4th 9 a.m. to 4 p.m. The dedicated volunteers are working hard to change that from being a secret to being “the place” to take visitors or for locals to get a good dose of Grayson County Heritage. Don't forget that we are also available for school/home school field trips and family outings. Our Community Room is available for rent and used for meetings, weddings and other events. 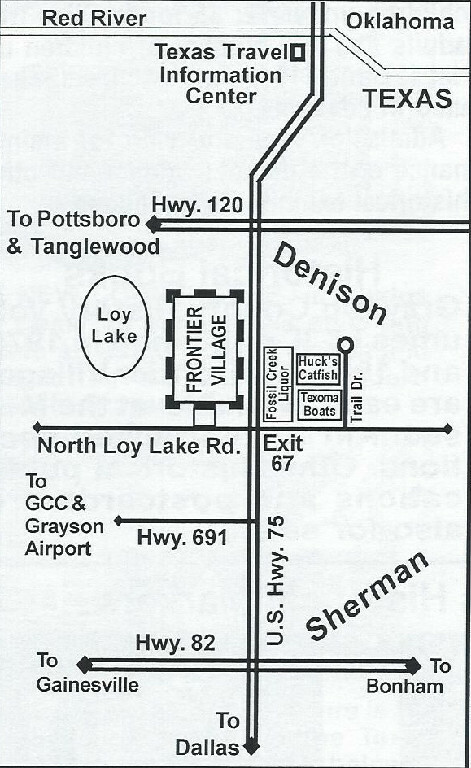 ﻿﻿There is a small fee for use of the community room or other facilities that are available to rent. They must be scheduled in advance. 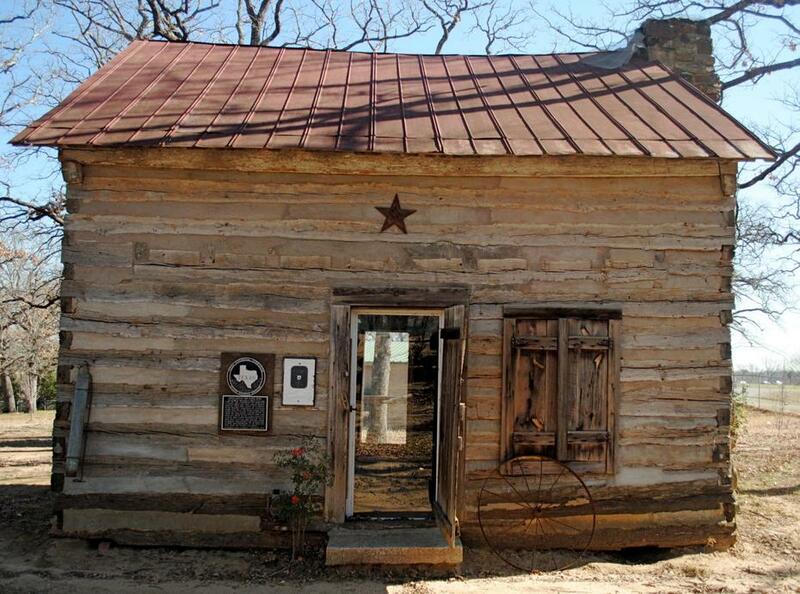 Grayson County Frontier Village is a non-profit organization dedicated to preserving a replica of a pioneer village and a museum filled with artifacts and historical information for the public to enjoy. We do this through the generous (tax-deductible) donations of supporters like you! every week on Tuesdays and Wednesdays. For genealogy research please email gcfrontiervillage@gmail.com. There is a $5.00 charge for obituaries. Admission fees help preserve the pioneer homes and other historical exhibits in the village. Your donations are always welcome!